We see Susie Bannion making a sign or a mark on something. We hear (and see flashes of) Darlene singing at her Reno gig. A teaser for “Fifty Shades Freed” is shown. Rock legend Marianne Lane (Tilda Swinton) is recuperating on the volcanic island of Pantelleria with her partner Paul (Matthias Schoenaerts) when iconoclast record producer and old flame Harry (Ralph Fiennes) arrives with his daughter Penelope (Dakota Johnson) and interrupts their holiday, bringing with him an A-bomb blast of nostalgia from which there can be no rescue. A Bigger Splash is a sensuous portrait of desire, jealousy and rock and roll, under the Mediterranean sun. 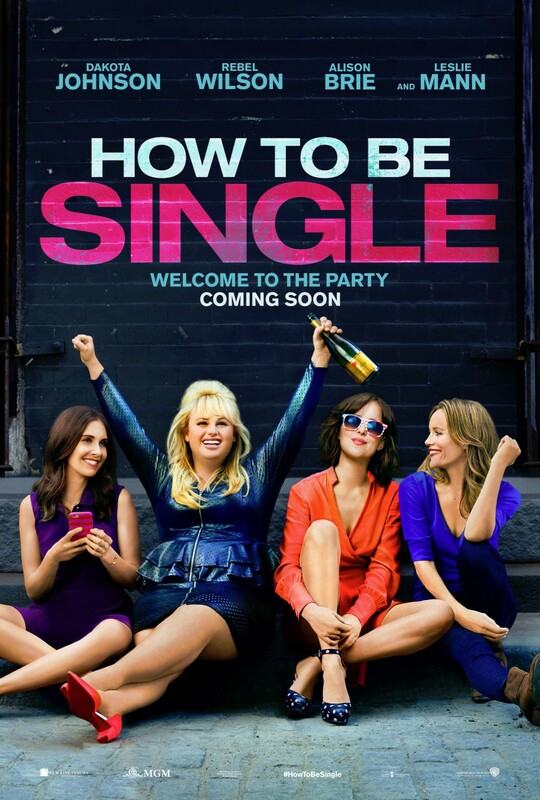 There’s a right way to be single, a wrong way to be single, and then…there’s Alice. And Robin. Lucy. Meg. Tom. Ken. David. Josh. George. New York City is full of fun seekers seeking the right match, be it a love connection, a hook-up, or something in the middle. And somewhere between the late night date nights, teasing texts and one-night stands, what these unmarrieds all have in common is the need to learn how to be single—and have a hell of a time—in a world filled with ever-evolving definitions of love. Sleeping around in the city that never sleeps has never been so much fun. Scott Cooper has almost magical powers when it comes to making terrible movies. He takes stories that would at least seem entertaining to watch and he screws them up in ways that make them absolutely unwatchable. With Out of the Furnace and his latest movie Black Mass, he takes bits and pieces of better films and he uses them to trick you into going along for the ride. 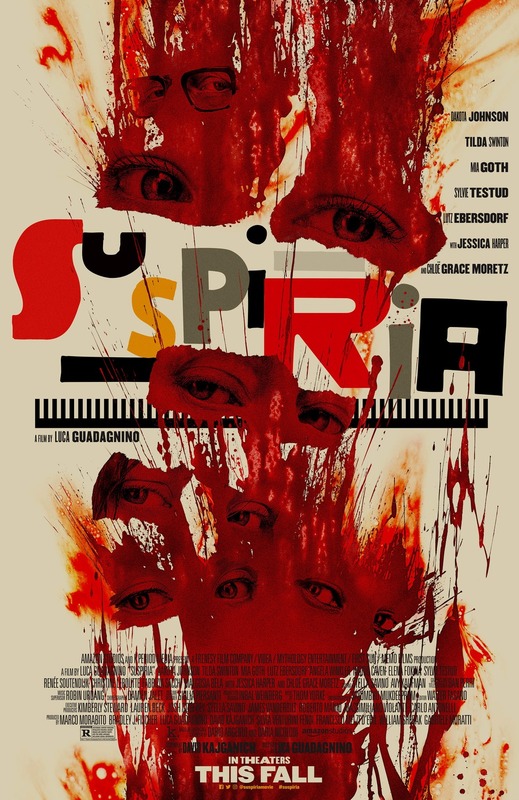 The movies are well made and the stories are intriguing enough as to where you might believe for the first part that what you’re watching is something that is good. As these movies chug along, you slowly start to see through everything and you begin to realize how awful the characters and the dialogue and the storytelling are. Once these films end, Cooper leaves the audience with a disgusting, foul aftertaste that finally hits them with how utterly trashy what they just watched was. Out of the Furnace fit that description and now he does it again with the clichéd, miserable and gimmicky Black Mass. It’s yet another self-loathing, poorly crafted crime drama that’s only real message is Cooper wallowing in the filth he created. You hear the synopsis for this movie and you can’t imagine how anyone could possibly mess this up. It’s the story of South Boston mobster Whitey Bulger (Johnny Depp) and his crime streak from the mid 70’s to the early 80’s. With the help of childhood friend John Connolly (Joel Edgerton), Bulger became an informant for the FBI and in doing so they helped to take some of his enemies off the streets. It was the secret relationship between Bulger and the FBI that led to him becoming the king of the criminal underworld. That is such an amazing premise for a movie and I can name so many directors who would’ve taken this story and done something outstanding. There doesn’t seem like a director out there who wouldn’t at least make this film watchable. At best, you end up with Scorsese or Fincher creating this energetic, lively crime thriller. At the least you should end up with Gangster Squad or Pain and Gain where neither of these movies are perfect but there stories are wild enough to make them somewhat fun. I will go on record and say that this movie is so bad that even Michael Bay would’ve done a better job directing and writing it. Black Mass feels like one of those stories that’s accident proof, the story is so big and so epic that even a less experienced director can make something interesting out of it and the better directors can turn this into something incredible. And yet, Scott Cooper has found a way to screw it up at every turn he was given. Let’s start by focusing on the core of this movie, Johnny Depp as Whitey Bulger. I’ve hated a lot of his work recently from his racist performance in the insufferable The Lone Ranger to his grating turn in Tusk. In retrospect, I shouldn’t have anticipated this performance so much but I really wanted this to be his return to form. I remember when people respected him and actually gave him performances that didn’t require goofy make up and outlandish accents. If he did give his heart and soul into this performance, I would tell you because I was rooting for him going into the theater. Spoiler alert, he didn’t and this is like every other performance he’s given over the past few years, the only difference is that it’s being featured in a “serious” drama. I don’t have problems with makeup heavy performances when they’re done well. Steve Carell had tons of makeup when he played John du Pont last year in Foxcatcher and that was one of my favorite performances of 2014. The true difference between Depp’s performance and Carell’s performance is that the makeup isn’t carrying the part in Foxcatcher. Carell uses the makeup to go inside the character and become something that you can’t take your eyes off of. I never saw Carell in Foxcatcher, I saw John du Pont. The total opposite can be said for when I watched Depp in Black Mass. For two hours I didn’t see Whitey Bulger on screen, I saw Johnny Depp playing Whitey Bulger. He has an unbelievable accent and he has campy make up more suited for a Clint Eastwood film. It’s such a self-indulgent and gimmicky part that requires so little effort on the part of Depp and yet people have become entranced with it. He never seems like he’s real or a part of the same movie as anyone else and the film always seems more focused on making you shocked by Depp’s performance than making you shocked by the actual character. The movie is just scene after scene of Depp showing off how “intimidating” and “daring” he is without giving any insight into the heart and soul of Whitey Bulger. To do to a lesser extent something DiCaprio, Bale and Gyllenhaal among others excel at; he requires tons of makeup and ridiculous, inauthentic voices. So no, this isn’t Depp’s comeback and if anything, it’s worse because at least in Tusk or The Lone Ranger there was nothing really big at stake. 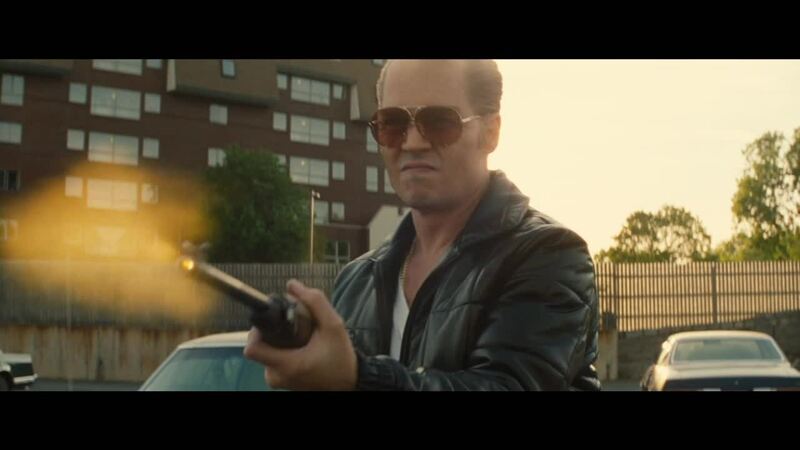 In Black Mass, his cheap, artificial performance wrecks the core of the drama. The character of Whitey Bulger is never realistic and never sympathetic; he’s just there for Cooper and Depp to fake being cool and threatening. To Depp’s credit, it wasn’t like he was totally responsible for killing this movie. All the other characters besides Bulger are given the depth and insight of a History Channel reenactment. The movie even goes as far as to have a variety of interviews with people involved narrating the story. Most people like Adam Scott’s FBI character or Jesse Plemons’ mob character only exist to give soulless exposition dialogue. The characters that aren’t used strictly for that are given too little screen time for you to care. The example of this would be William Bulger, Whitey’s brother played by Benedict Cumberbatch. Cumberbatch has one of the few believable performances in the movie and he does the best that he can with what he’s given without coming off as fake and hollow like Depp or Edgerton (I’ll get to him soon). However, there’s so much that the film is trying to juggle character wise that he never gets the chance to shine through or really matter to us. The phone call between Depp and Cumberbatch should matter at the end of the movie but the film is so sloppy that it just comes off as anti-climactic. Nobody’s given enough time to have personality and the people who are given time like Bulger or Connolly are terrible. Edgerton’s John Connolly is more shocking in how bad it is because unlike Depp, Edgerton is an actor who has shown he can act. He did a great job in his wonderful directorial debut The Gift this past summer. Besides that, he’s been solid writing The Rover and giving fine supporting performance in Zero Dark Thirty and The Great Gatsby. That said, it’s baffling how terrible he is in Black Mass. First off, the writing really isn’t helping him. I have a fun drinking game for the adults out there. Take a shot every time Connolly says something along the lines of, “me and Bulger have the kind of bond that’s unbreakable.” It becomes humorous how many times Edgerton mentions this to people when they ask him about Bulger. “Trust me you guys, we’ve known each other since we were kids on the streets of Boston, that’s the kind of friendship that never dies”. 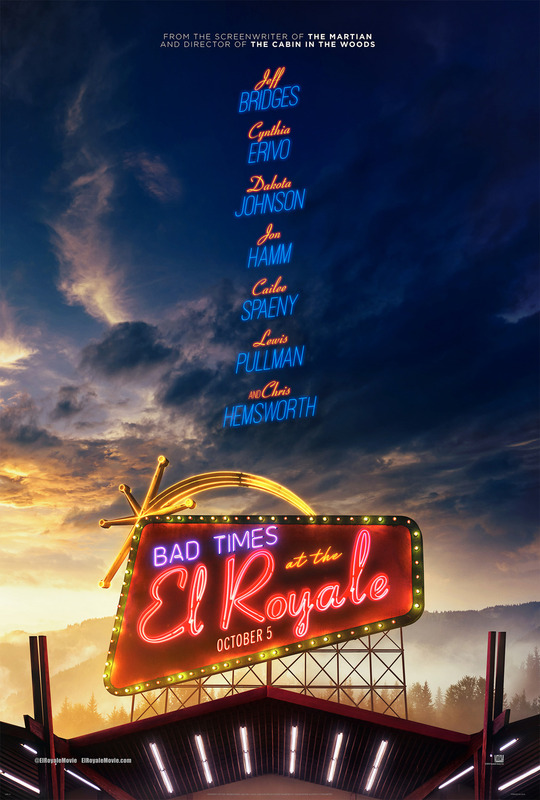 It comes to a point where the movie just keeps going back and forth between Depp doing something “edgy” and Edgerton making sure everybody knows about the magical, childhood bond he has with Bulger. When he’s not doing that, he’s having angry/sneaky conversations and asking people who the informants are on Whitey Bulger. I swear to God he’s one of the most repetitive, predictable characters I’ve seen in a drama in years. But even if I forgive that, Edgerton is still awful. He finds a way to actually compete with Depp for who can have the most inauthentic, over the top Boston accent. The way Edgerton talks as Connolly is like a bad improv actors take on a Boston accent. John Connolly in this movie is one of those perfect storms of a really horribly written character and a performance that feels so laughable and insincere. I think that beyond how messy it is and how much it feels like Oscar bait, the thing that I hate the most in Black Mass is the same problem that I had with Cooper’s Out of the Furnace, it’s a very ugly, mean spirited movie. Everest (which I just reviewed) was a mess but at its heart that movie was well intentioned if deeply flawed. Black Mass is movie that is a mess that is also trying to make the audience feel like garbage afterwards. I clearly have no problem with bleak movies when they’re done well but they are the absolute worst films you can watch when they’re done poorly. Cooper doesn’t want the story to at all glamorize or take excitement in the criminal underworld. 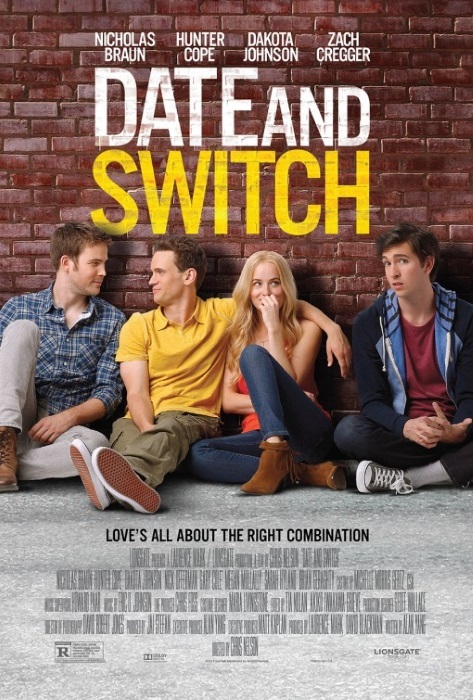 The movie is humorless and all the funny aspects are purely unintentional. The movie takes place in one of the best eras for music and it instead uses this forgettable, dour score. So what though? Prisoners and Foxcatcher were humorless and I enjoyed both of those movies. The problem with this movie is that while it takes a joyless stance on Bulger’s actions, it still manages to glorify his actions like the cover of a tabloid magazine. There’s not a single lead character in the movie that seems like a good person who you can relate to. There is no Patrick Denham to The Wolf of Wall Street’s Jordan Belfort. There is no Dave Schultz’s to Foxcatcher’s John Du Pont. As I’ve said, most of the scenes use Bulger’s crimes as an excuse for Johnny Depp to show off how dark and serious he’s being. The violence in this movie is gratuitous and made disgustingly clear. The movie is one of the few cases where I can truly claim that it is misogynistic in a review. The only women who are shown in this movie are the ones who serve as helpless, little punching bags to make the male characters look more damaged. There isn’t a single bit of warmth or subtlety to anything Cooper is doing here and he makes something that is as unappealing as it is unintelligent. Cooper loves showing the torture and the executions and creating an uninventive, nasty world that rewards moviegoers with the equivalent of bathing in a tub filled with mud. The final message (if there even is one) is something you can gain with much more ease by reading the writings of a depressed ten year old, life in constant suffering and the only people who can win are monsters. 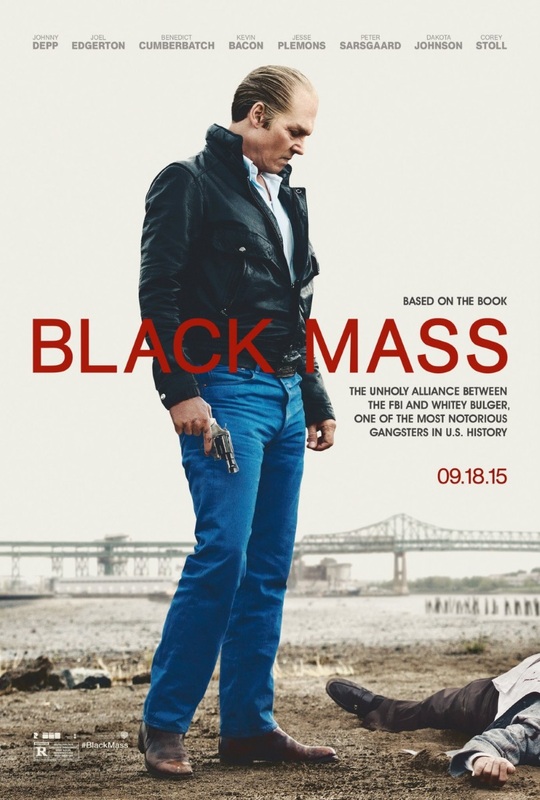 Black Mass has made me hate something I thought I could never hate. Most of the characters are flat and Depp’s performance is soulless and unbelievable. The story is messy and done in the least original way possible. And worst of all, Black Mass glorifies the ugliness and brutality of life without showing any sense of wit or humanity. It’s one of the worst pieces of awards bait I’ve seen in years and you should avoid it at all costs. This and Out of the Furnace should be held up as some of the worst possible ways you can create a drama. Old black and white FBI surveillance photos and films of the real Whitey Bulger are shown.